A RUP LIFE: Tour Guide by Cheri Magill CD Review & Giveaway! 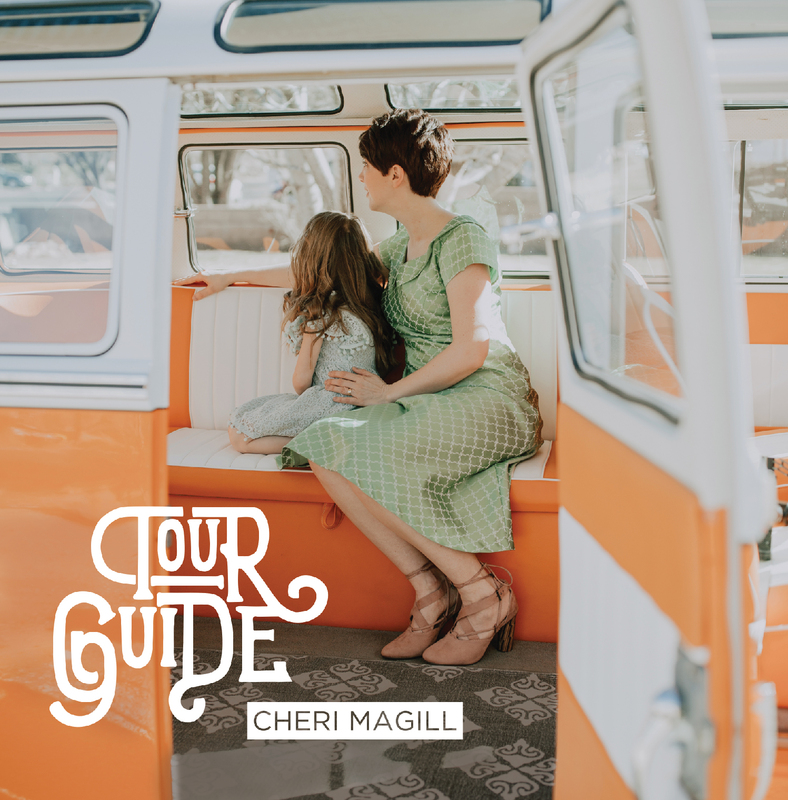 Tour Guide by Cheri Magill CD Review & Giveaway! Being a mother is one of the hardest yet most rewarding experiences. With each child, I've learned new things about myself and children in general. Even after four kids, I still don't know it all. In Tour Guide, Cheri Magill brings motherhood alive with her beautiful, enchanted voice. It is truly a magical homage to raising children celebrating the highs and the lows. She gets toddlers and she gets the craziness of raising little ones. Through all that she also makes good music! The songs are catchy and a delight to listen to! Cheri Magill explains, "I felt drawn to write about motherhood because it has stretched me more than any other thing I've been a part of in life. I don't write about it because I believe I'm a perfect mother. I write about it because many times I've struggled and grasped at straws. I believe that mothers need to feel they aren't alone, and they need to know someone else feels the same way they do. I want this album to be that healing and nurturing power for mothers." Album highlights include the title track, with motherhood personified as a tour guide, and "Brave," with its driving rhythm and colorful orchestration backing up Cheri Magill's soaring vocals that are packed with bold optimism and more than a hint of iconic heroism. Tour Guide will be available for download at digital retailers such as iTunes, Google Play, Bandcamp, and more. Physical CDs will be available at CDBaby and cherimagillmusic.com. Streaming will be available on Spotify. Visit Cheri Magill's website HERE. One lucky reader will win a copy of Tour Guide!